Spinels are often called the great imposters of the gem world for their cunning ability to masquerade as rubies and sapphires. 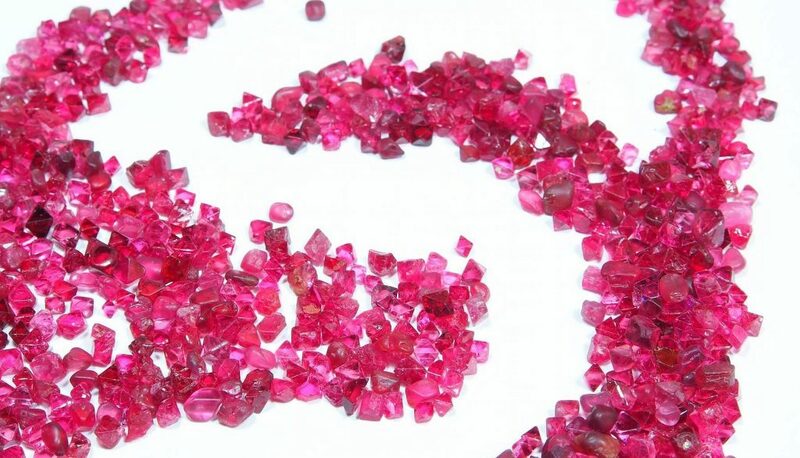 First discovered in Badakhshan, a province in Northern Afghanistan, spinels form in a range of colours, from ruby-like crimson to fiery orange, vivid green, sapphire blue, and violet. The British Crown Jewels contain perhaps the most famous example of the stone’s mistaken identity: the crown’s 170-carat central gem, confusingly called the Black Prince’s Ruby. 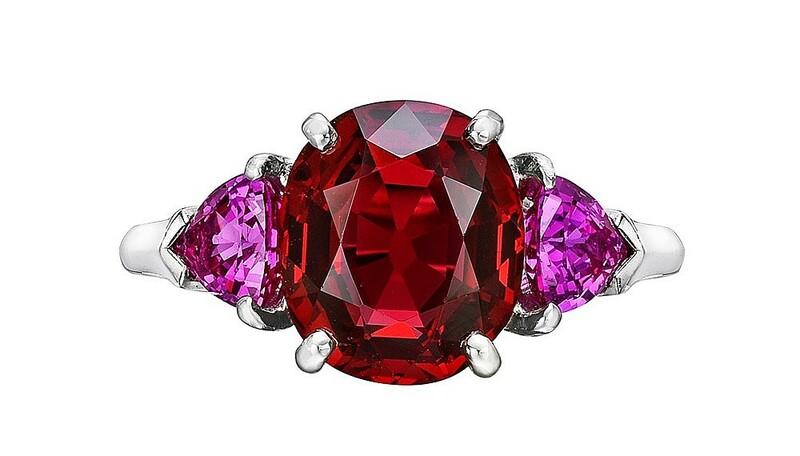 Though still beautiful, the spinel makes the piece far less valuable than if it were a ruby. Here, we highlightfour contemporary designs that celebrate the true splendour of this vexing gem. An industry pillar, New York’s Oscar Heyman jewellery house has been crafting classically inspired designs for top jewellery houses like Tiffany & Co. and Cartier for decades. This gold platinum ring highlights a stunning deep-red 7-carat oval spinel and flanks it with a pair of brilliant-cut diamonds. 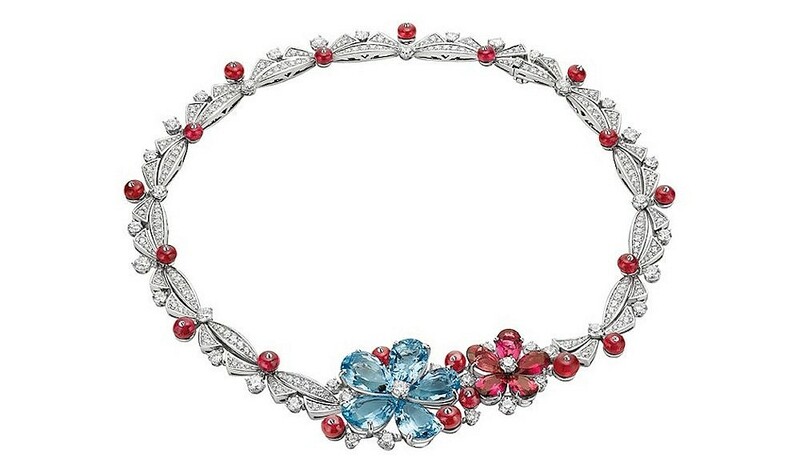 Meanwhile, at Bulgari, twenty plump spinel beads sit like succulent red berries on this vine-like diamond-covered 18-carat white gold necklace, which was recently added to the High Jewellery collection. 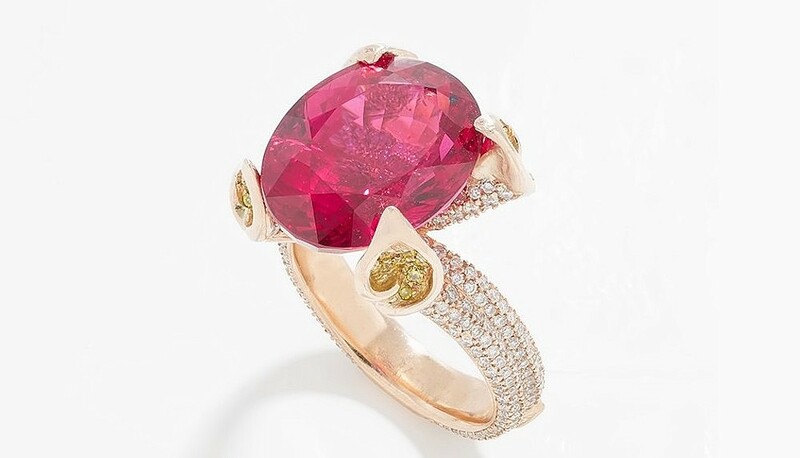 Mumbai’s Coomi Bhasin frequently works colourful pink spinels into her ornate designs. This handcrafted ring centres on a luminous 13-carat pink spinel that is framed with four petite yellow diamonds and set on a diamond band. 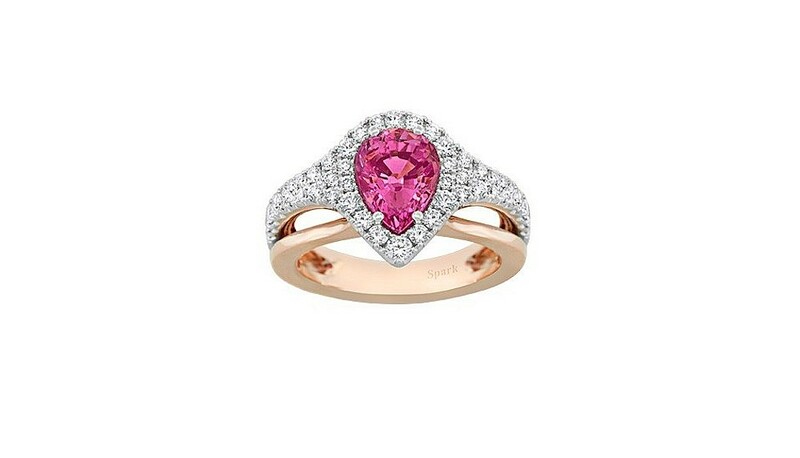 Meanwhile, this 18k white-and-rose-gold ring from New York’s Spark Creations centres on a pear-shaped, pink-hued spinel framed with white diamonds.